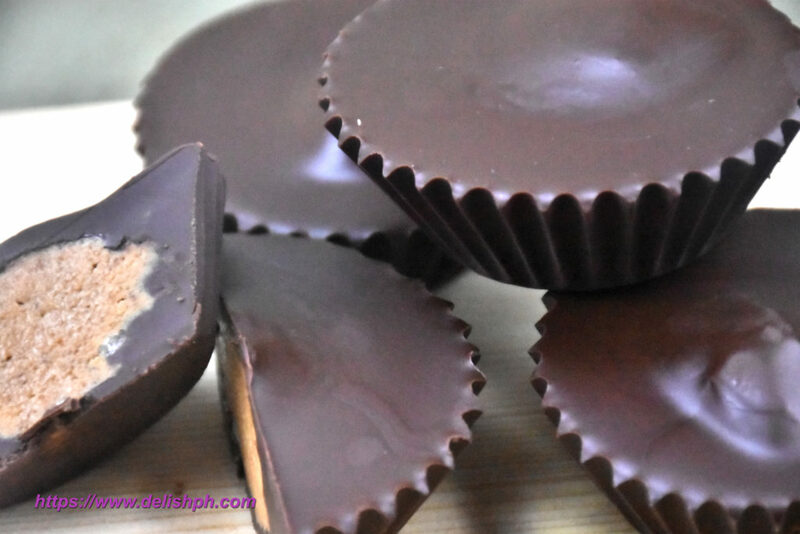 If you are looking for an easy dessert recipe to prepare, this Chocolate Peanut Butter Cups Dessert should be added to your list. It’s a 3-ingredient recipe but you can sure that the kids will love it. 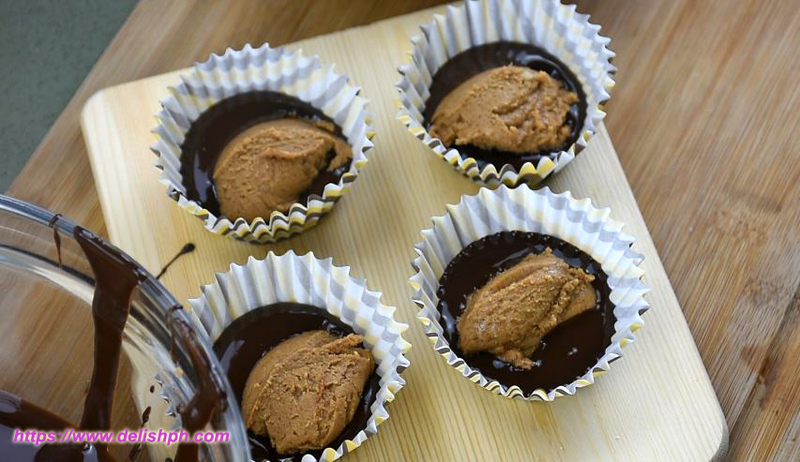 The combination of peanut butter and chocolate sounds like a great treat. You can make smaller cups, drop them in a jar and it can be stored for months. In a large bowl, combine the peanut butter and powdered sugar. Mix until properly incorporated. Set it aside. Melt the chocolate chips in a pan in a very low heat. Prepare the paper cups. The same cups used to make muffins. Scoop the melted chocolate and pour just about 1/4 on the cup. Scoop peanut butter and put in on the center. Then pour another scoop of melted chocolate on top to cover the peanut butter. Chill for about 30 minutes or until they harden. Peel off the paper cup before storing or serving. Instead of using big paper cups, you can use small cups if you want bite sized dessert. They can also be easily stored and put in a jar. This is one of the usual recipe I prepare during children parties. If you have any question or suggestion about this recipe, drop a comment below or send an email or direct message us to our Facebook Page.